In a recent post I went on the offensive, criticizing Nikon for their overweight bodies and lenses. And yet, I own a Nikon. And I’m not ready to jump ship just yet. Why? As Nikon is currently promoting its newest DSLR offerings, the D3100 and the D7000, I’m drooling for an upgrade to my old D80. But, realistically, why would I pay the price premium to continue investing in the Nikon system? Why not Canon, Sony or Pentax? As we now know, it’s not for saving weight. 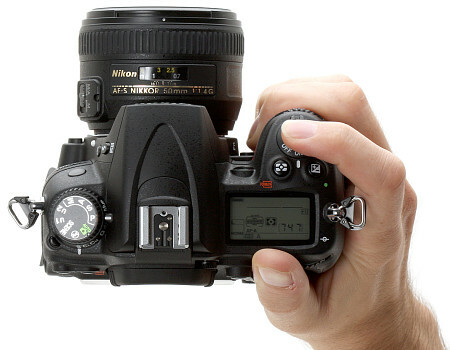 This one is important to me: Nikon design their cameras with great ergonomics. Their DSLRs have proper hand grips, easy access to important controls, and big enough buttons to operate even while wearing gloves. Nikons may be heavier than the competition, but once you start shooting you’re willing to forgive them the pain of getting the gear to location in the first place. Generally everything is in easy reach, and you don’t need to take your eye away from the viewfinder to change important parameters. Starting with the D80/D200 Nikon’s midrange cameras had the advantage of excellent pentaprism viewfinders exceeding the view offered by similarly specced competitors. All this is complemented by fast and accurate autofocus, high shooting rates and near-instantaneous startup times which enable you to get “the shot”. Every importaint detail needs to be covered for a photograph to look great. 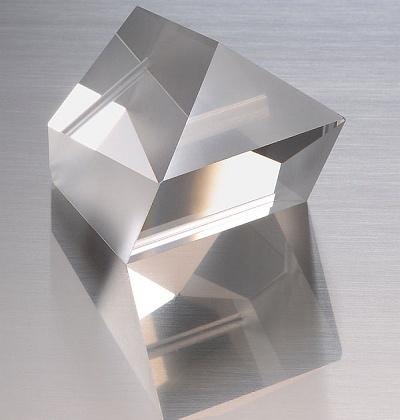 Technically, it needs to be sharp, it needs good lighting, and it needs great colours. 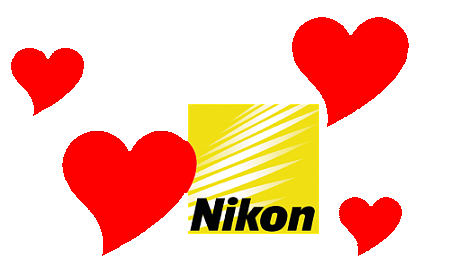 Nikon is delivers on all the important aspects: colour accuracy, focus, lighting, etc. Their RGB full colour metering sensor is an industry leader (black-and-white metering is still the norm for DSLRs). While some competitors might be better in some aspects (Canon’s JPEG engine, or Sony’s advanced AF during live view) Nikon delivers one of the most well rounded packages, focused on real-world usability. For more than half a century Nikon has earned their share in the professional market by making “bomb-proof” photographic tools which can literally handle conditions in the Earth’s harshest environments and beyond. 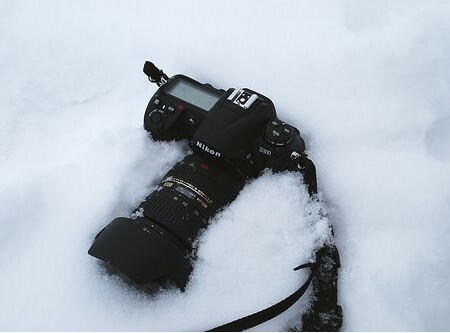 A recent Antarctic expedition showed the Nikon D700 to be tougher than the competition – dealing with the cold and the wet without breaking a sweat. NASA chose to stock the International Space Shuttle with unmodified Nikon D3s cameras, and they’re performing beautifully in outer space. 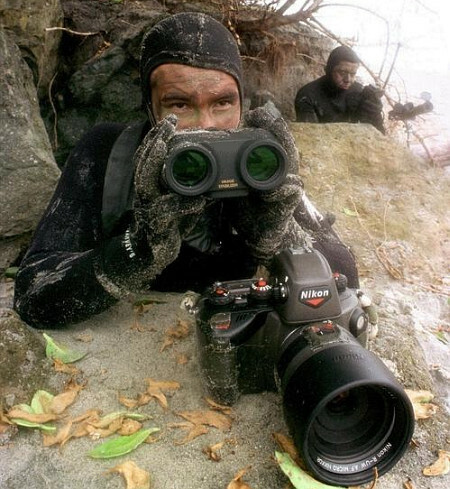 I’m sure Canon or Pentax gear would have done the job too, but in this game you have to be the best if you want to get chosen for tasks demanding absolute reliability. Nikon makes the cut. Nikon’s extensive range of lenses and accessories is rivaled only by Canon. By not abandoning their 1959 F-mount, you have an enormous choice of lenses developed over the past several decades. If you’re on a budget you can buy some of the older ones for a bargain second hand. When you add to that the extensive range or remote triggers, flashes, GPS units etc., you see that size does indeed matter. Okay, that’s not a good reason, but let’s face it: there’s the reputation. The iconic yellow label immediately conjures up images of National Geographic, war photograpers, cameras on the space shuttle, etc. And having one makes you feel like you should go out and push the boundaries, too. In conclusion: Nikon doesn’t make their cameras heavier by stuffing them with ball bearings. To some extent that extra weight goes into extra weather sealing, extra strong bodies, and extra ergonomic designs. They may not be the prettiest and most polished beings out there, but they can deal with a hard day’s work.